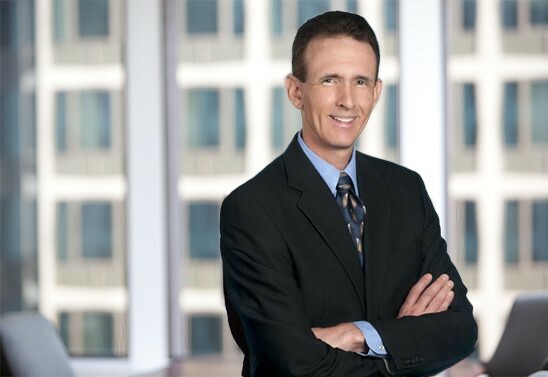 When Steve is not serving as primary benefits counsel to numerous employers, or as a leader in the negotiation of benefits vendor contracts and M&A transactions, he can often be found volunteering on youth soccer or baseball fields. Steve heads the firm’s Los Angeles office. He serves as primary outside employee benefits counsel for numerous clients, handling all legal aspects of design, compliance, administrative, fiduciary and other plan functions. In addition, Steve is a practice leader in assisting clients with their HR contracting and outsourcing efforts, and also with the firm’s employee benefits merger and acquisition efforts. Clients describe Steve as quick and creative, with the ability to translate complicated legal analysis into practical business solutions and opportunities. Lead or sole negotiator on more than 1,500 recordkeeping, consulting, trustee, payroll, insurance and other benefits and HR vendor agreement negotiations. Advised clients with respect to employee benefit matters in scores of acquisitions, dispositions, spin-offs, IPOs and other corporate transactions. He has assisted with everything from populating the data room, to due diligence, to negotiating the purchase/sale agreement, to supporting all aspects of the benefits transition. Steve was recognized in Corporate Counsel magazine for his role in a particularly unusual and creative corporate disposition. Lead on numerous IRS, DOL and PGBC matters. Convinced an IRS review team to issue one of the first favorable determination letters on a complicated cash balance pension plan design. Worked with a foreign government’s Secretary of Labor, the DOL, IRS and Department of State, to create a U.S.-based Voluntary Employee Beneficiary Association (VEBA) as part of a successful negotiation to withdraw all penalty assertions. "Employee Benefit Basics for Business Attorneys," American Bar Association, San Francisco, CA, April 17, 2015. Chair/Moderator: Benjamin L. Grosz; Panelist: Steven H. Witmer.